VANCOUVER, B.C – Please visit Pro Soccer USA for my feature Canada Soccer’s Cyle Larin. 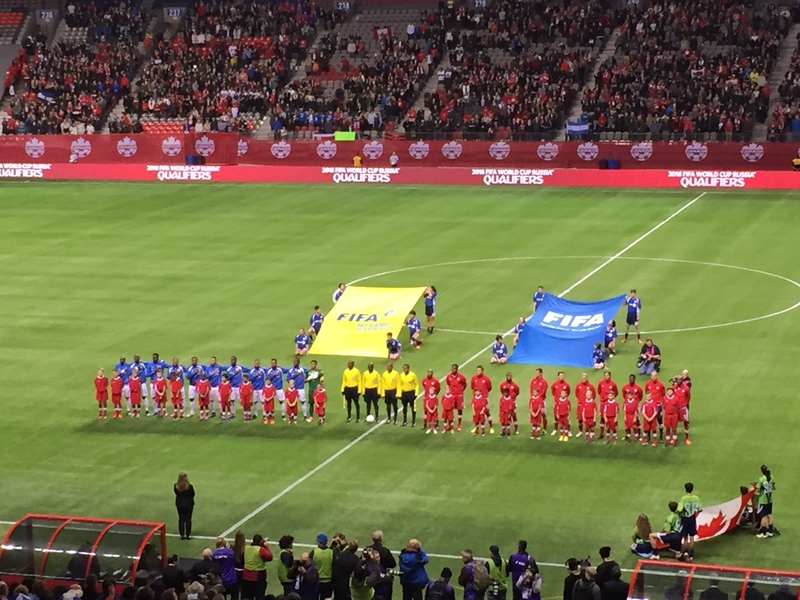 VANCOUVER, B.C – Please visit Red Nation Online for my Canada vs Honduras World Cup qualifying match report. 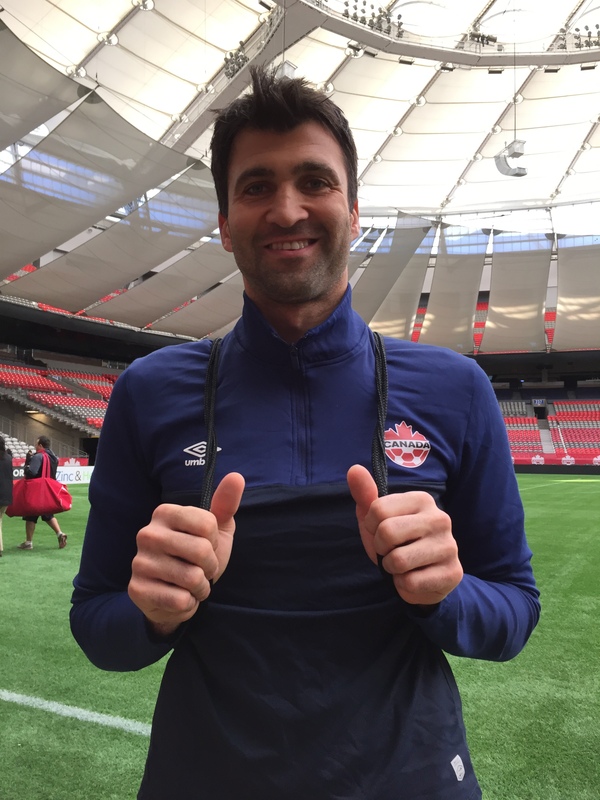 VANCOUVER, B.C – Please visit Red Nation Online for my story on Canadian international goalkeeper Kenny Stamatopoulos as Canada takes on Honduras on Friday at BC Place. Canadian Goalkeeper Kenny Stamatopoulos after Canada’s training session at BC Place in Vancouver, B.C.